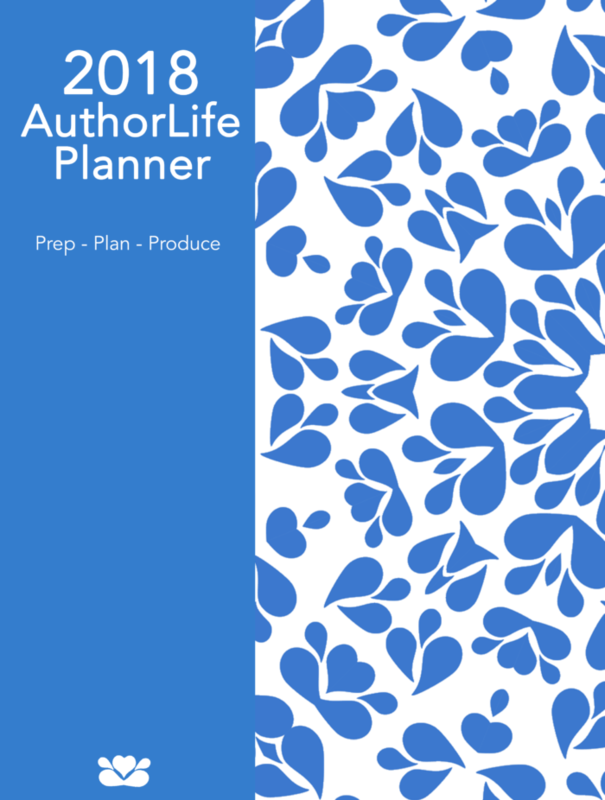 2018 AuthorLife Planner is Live! You are here: Home / Writing / 2018 AuthorLife Planner is Live! The PDF version is live and ready to go! If you’re waiting on the softcover version sold through Amazon, we’re just waiting on some last minute approval stuff! Stay tuned! AND IN OTHER BIG NEWS: We’re in touch with printers to try to make an affordable, wire-bound, double facing page weekly planner for next year! Have feedback, send it our way on the comments page! NOTE: Selz is having point-of-sale issues. They currently can’t support sales on an iPhone. If you’re not on an iPhone & have an issue, they suggest clearing your cache before hitting buy. *IF* you still can’t make the Selz site work, please email me. I will mail you an invoice for the cost of a planner and hand-mail a PDF to you…But, please, try the site first as we’re talking about a ton of emails. Business & Time Management Plan? Ummmm…. What you need is something to help you make a plan and keep it fun, easy, and forward moving. NOTE: Please note that this is bound by Createspace and is not a spiral book. PDFs are available for purchase on my site. Do you think you will have a planner for 2019? Curious minds and all that.